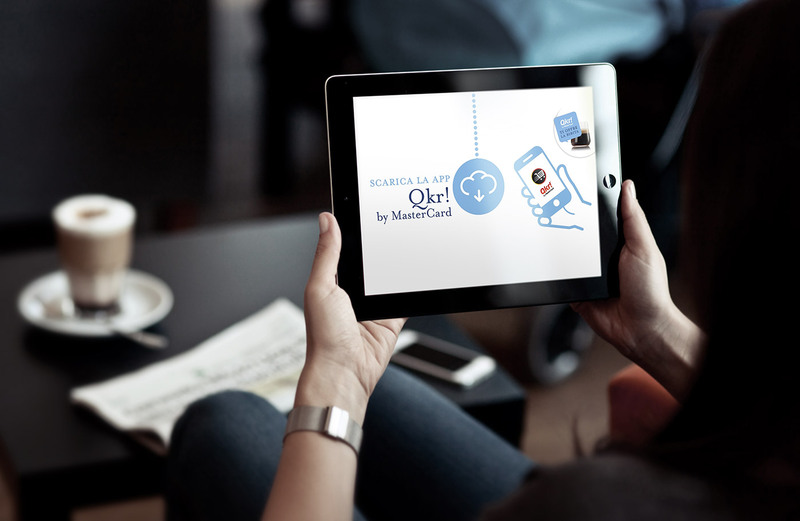 Launch of the new app Qkr! 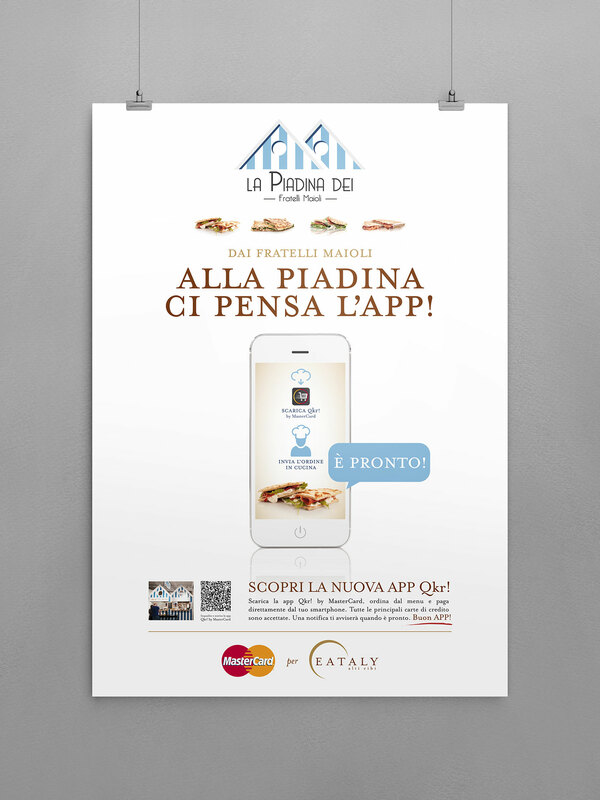 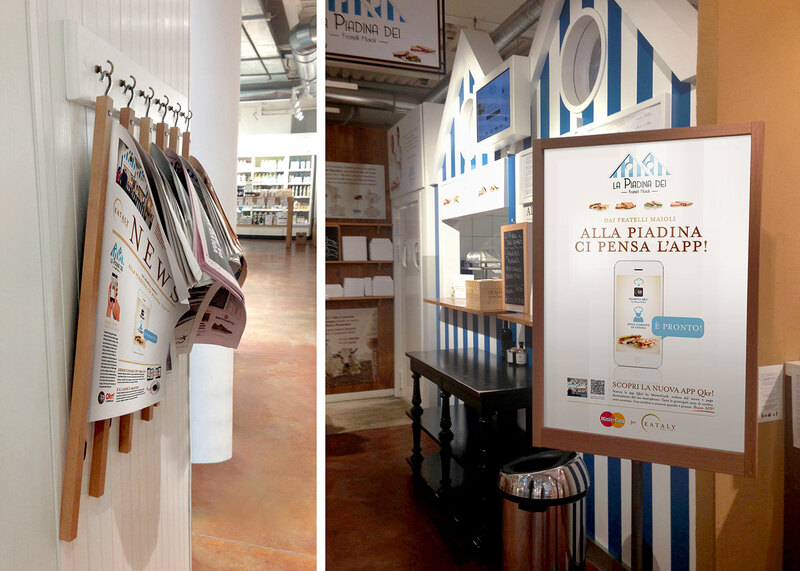 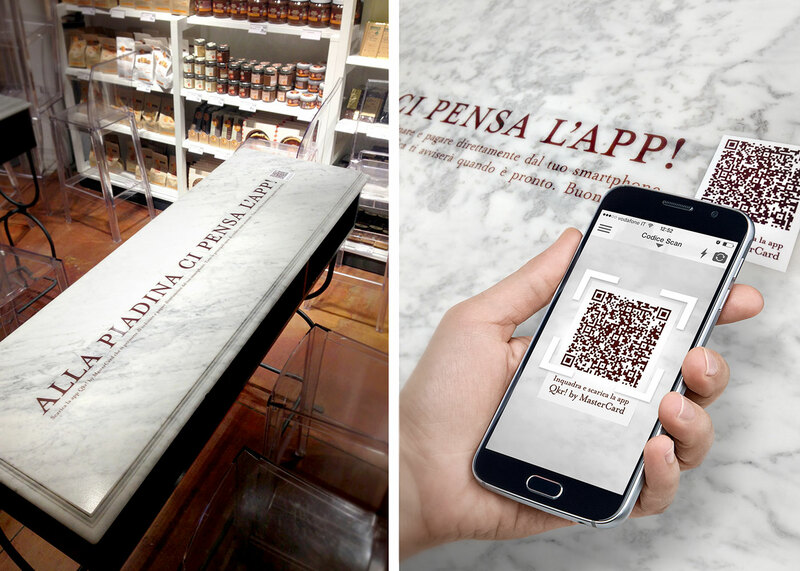 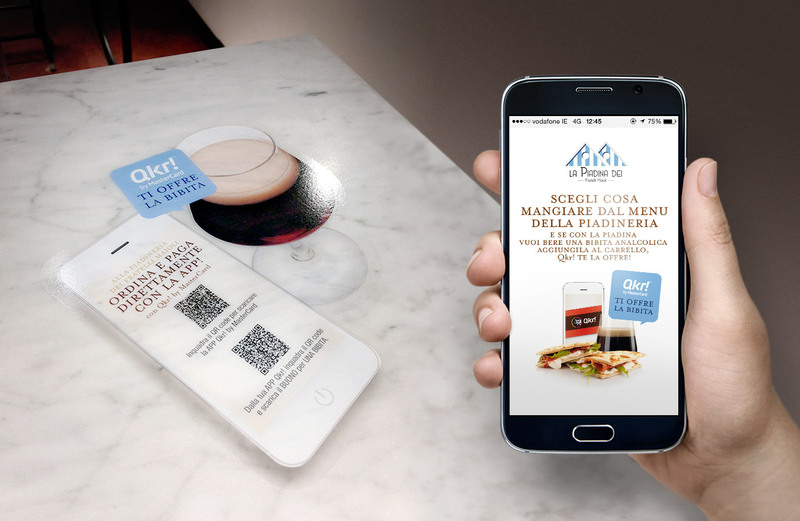 service aimed to book and pay directly from smartphones tested at the Fratelli Maioli Piadineria in Eataly Milan Branch. 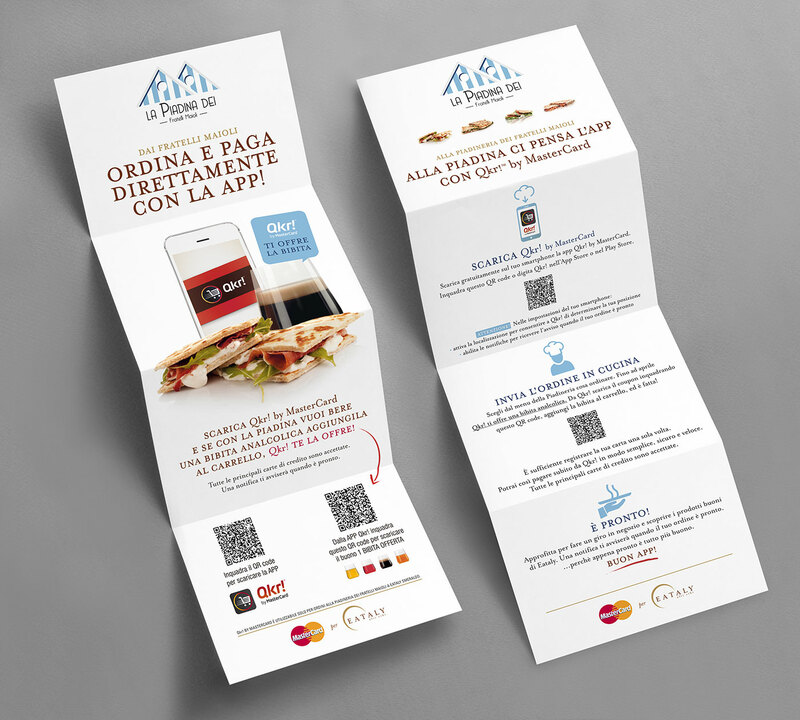 What we have done: Art Direction, Contents Development and Copywriting, Illustration, Video, Post Production Supervision in collaboration with Binario agency.